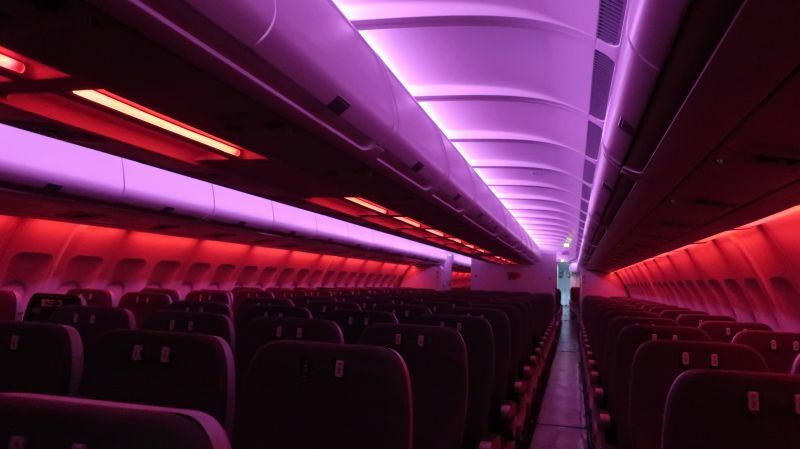 Leading aircraft cabin lighting company STG Aerospace is celebrating a major new deal supplying the company’s LED lighting system, liTeMood®, to national flag carrier TAP Air Portugal. TAP has chosen to retrofit liTeMood® across the carrier’s fleet of Airbus A330 aircraft. Marcus Williams, Global Sales Director, STG Aerospace said: “We’re thrilled TAP has chosen STG Aerospace as a trusted partner, impressed by our customer service, first-class products and competitive pricing. This contract highlights the growing demand for our cabin lighting products. Undoubtedly, TAP’s decision to install our liTeMood® LED lighting system will help the company’s ongoing modernisation strategy. liTeMood® is already delivering significant cabin transformations for many airlines in Europe, the US, Latin America and Asia. Growing rapidly, and continuing to invest in the modernisation and expansion of the airline’s fleet, TAP carried 15.8m passengers in 2018.